Trying to get back on track with blogging regularly, I came across this weekly photo challenge and it was the perfect inspiration. I love telling stories. Whether it’s through words, photographs, or arts and crafts projects, I guess you could say I am a storyteller, and if you did say that, I’d take it as a compliment. Stories weave us together, give us insight, foster learning and growth. They help us to understand one another, to imagine, to see beyond our daily horizons and give us hope. Stories do whatever we want them to do because we all interpret them differently. That’s the beauty of them. After all, beauty is in the eye of the beholder. For this challenge depicting street life I had a hard time choosing just one photograph. Immediately images I’d captured during travels to Italy came to mind. 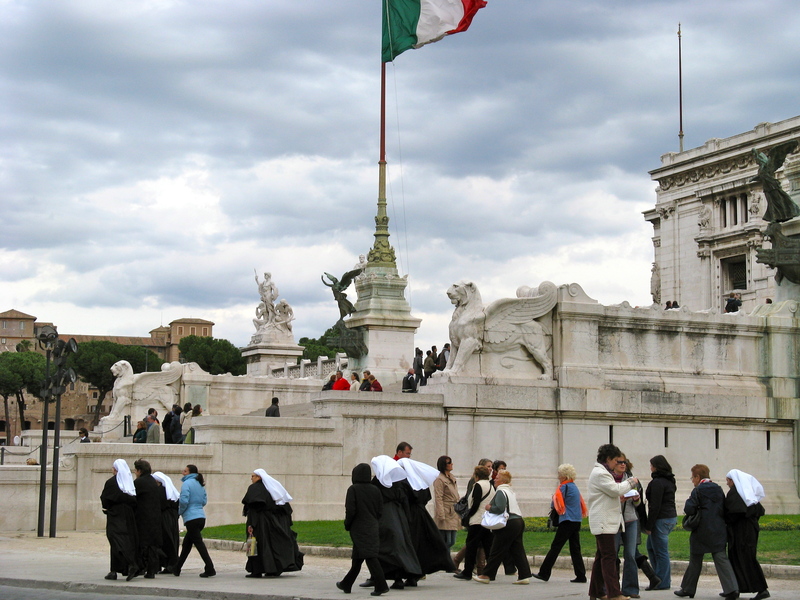 Here a few that I think tell interesting stories of street life in Italy. 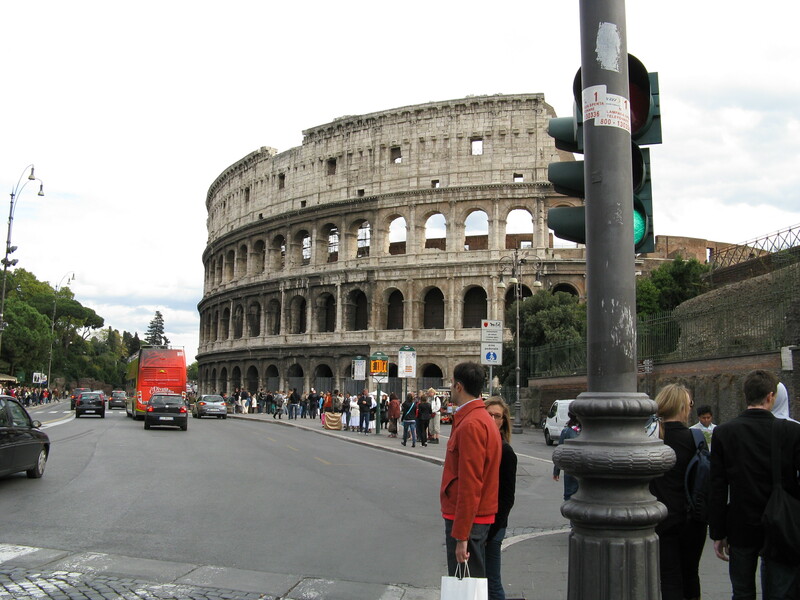 Just an everyday street corner in Rome. 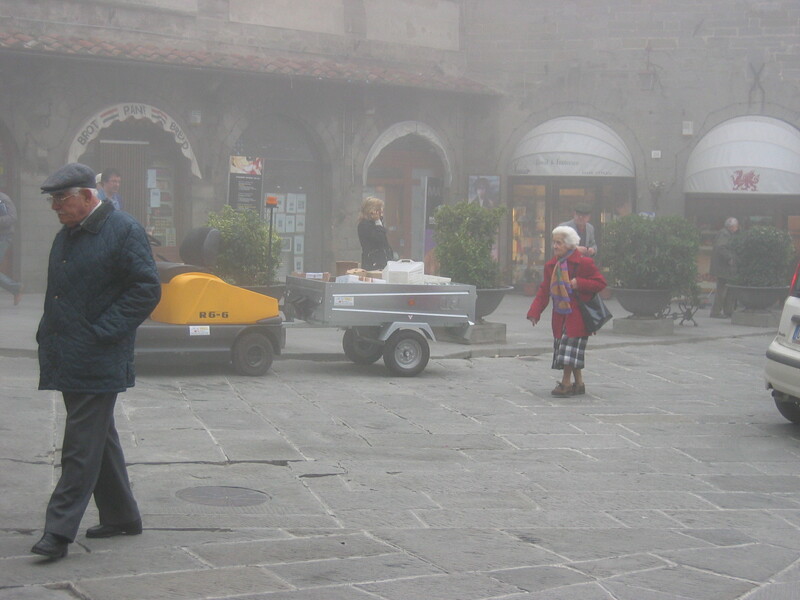 The day begins in Cortona. 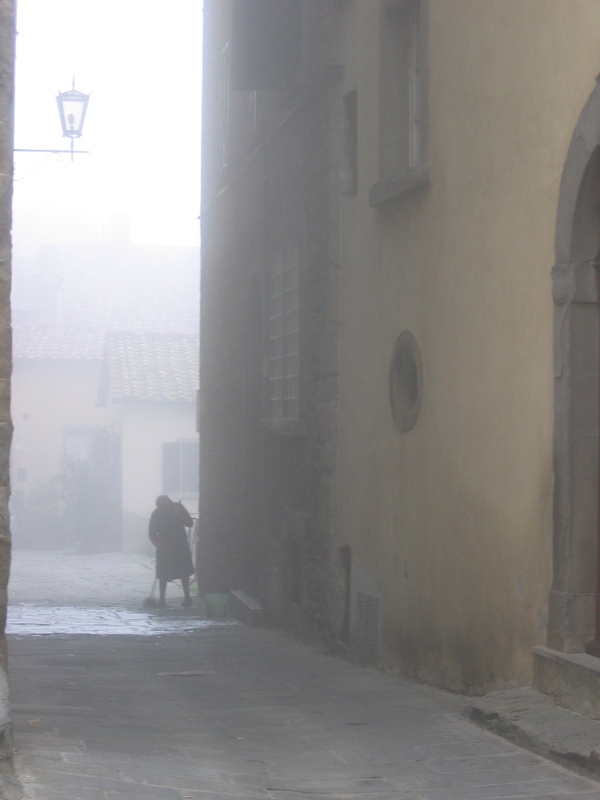 Tags: cortona, italy, photography, postaday, postaday2014, rome, siena, storyteller, street life, travel, tuscany, weekly photo challenge. Bookmark the permalink. Thank you! Your street life shots are wonderful. Ahhh Italy. Lovely photos of one of my favorite spots. I know … mine too. Must. Go. Back. SOON! JEALOUS! Enjoy and of course, share photos! Of course I will! I am very fortunate to be going. Italy was my first big cycling trip five years ago and so happy to return. 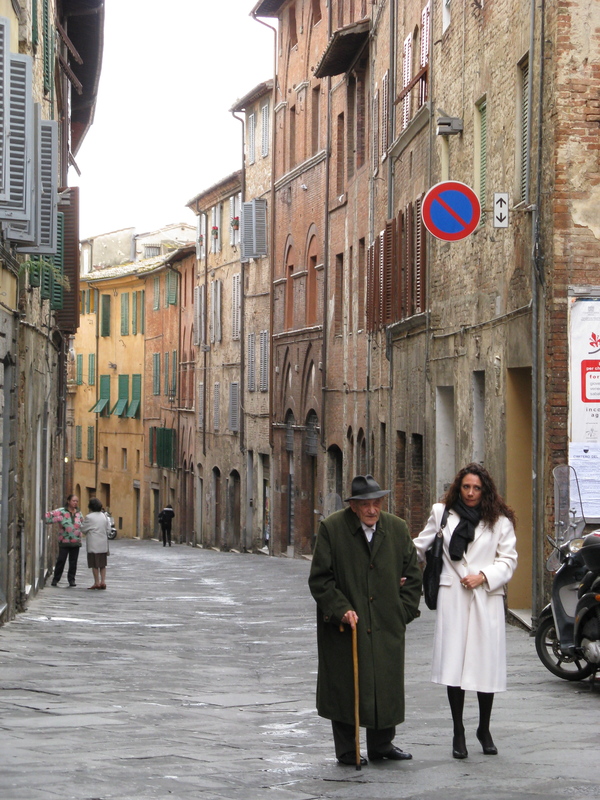 Great moment you captured on the Streets of Siena and the photo of the woman sweeping is haunting! BTW love the name of your blog. 🙂 Thanks for the follow! Thanks so much, Alma! Appreciate your comment. Look forward to reading your posts.